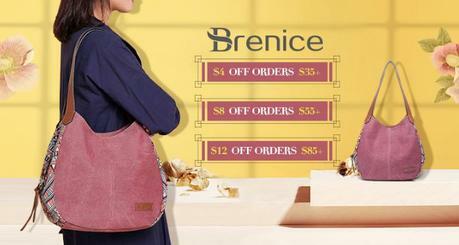 Brenice is a brand that specialize in making women’s bags. 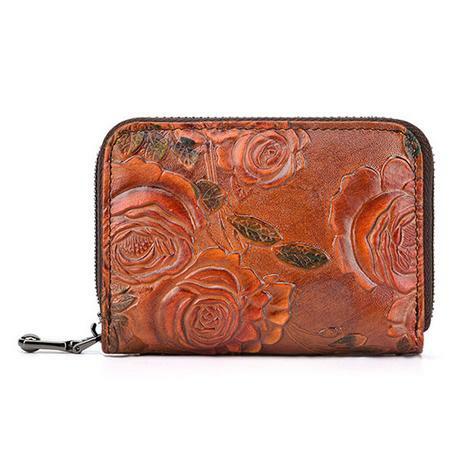 Among its leading product ranges, its vintage genuine leather series is the most popular. Practicing traditional yet advanced workmanship and advocating constant innovation, Brenice is aimed at designing the bags full with vintage fashion flavor. The retro national style is classic that release continuous charms in modern world, that’s the concept supporting Brenice’s development and keeps implementing in its every bag. Brenice women bags, born to be nice. Brenice regards using high quality material like genuine leather as the very first step to make a good bag. Seeking for the best quality and durable practicability, Brenice is a brand that insists that a bag indicates women’s fashion taste essentially, so it could never show a lame quality in both appearance and inner. 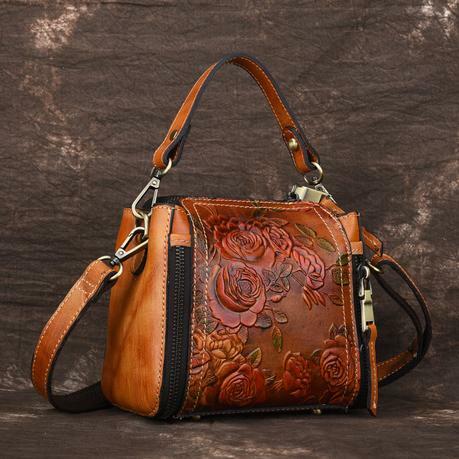 Thanks to the first rank material plus the advanced China hand-making skill, a great bag is shown. But Brenice believes that fashion should belong to every women, so it provides affordable prices. The exquisite flower embroidery is the best element to show off the elegant temperament of ladies. 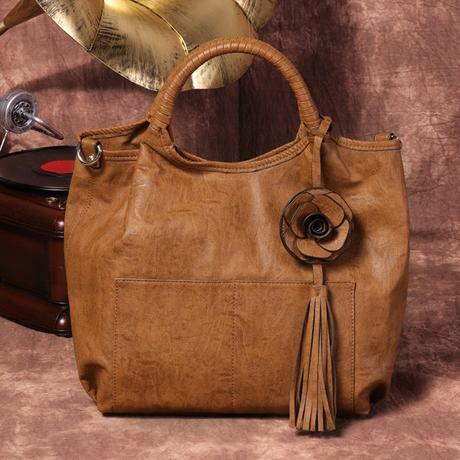 3D embroidery or a piece of flower model is to advocate the fresh and versatile charms by the most vibrant retro style. 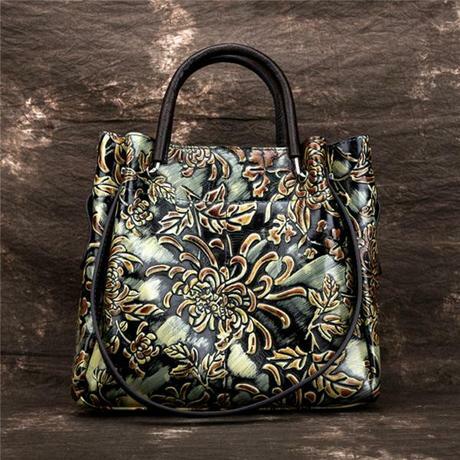 Brenice integrates the eye-catching national style and the exotic feel into one eye-catching bag. 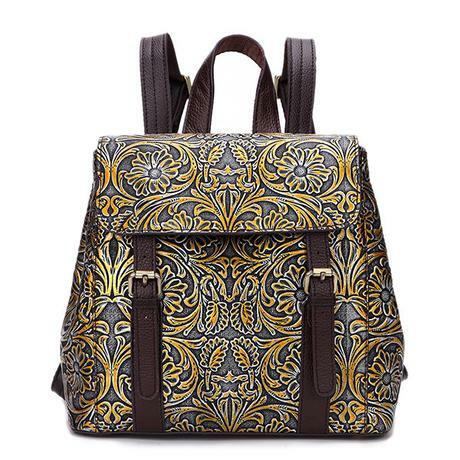 Nowadays, Brenice has a quite complete product range covering handbag, cross-body bag, backpack, wallet etc. Advocating practicability and fashion at the same time, it only provides customers with cost-effective products and the latest trend presenting contemporary attitude. This brand’s low priced women’s bags is winning the support from consumers around the world and changing the fashion field. Great news here: Brenice is having a promotion: Besides the huge discounts, extra $4 off for orders $35+, $8 off for orders $55+ and $15 off for orders $85+!